Once a great elder of Ios, Lord Vyros Thossor succumbed to dark powers, exchanging all he possessed for eternal life. He now lives on in undeath wandering the land feeding on the living and creating undead minions as he sees fit. 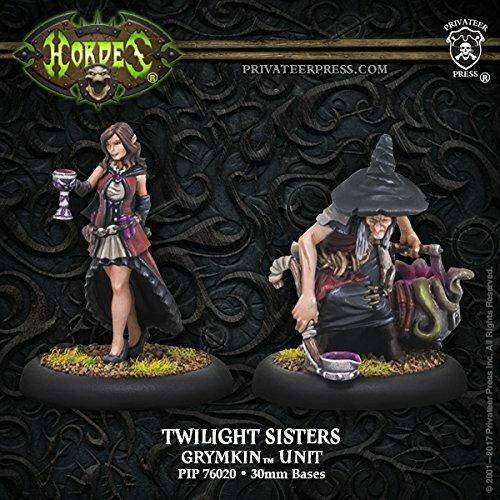 HORDES players take on the role of warlocks as they lead their wild forces into battle. 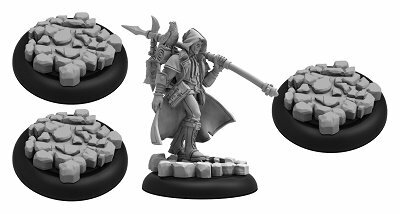 Warlocks are formidable combatants in their own right, and their armies make use of both hardened and brutal warriors and packs of savage war beasts, allowing them to contend on equal footing with the greatest armies of the Iron Kingdoms. Players collect, assemble, and paint fantastically detailed models representing the varied warriors, minions, and beasts in their hordes. 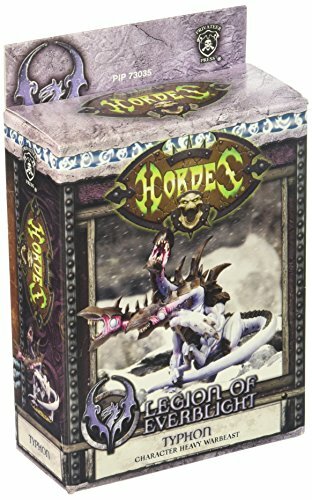 HORDES is the feral twin of the steam-powered combat game of WARMACHINE, and the two are fully compatible. Welcome to the savage side of the Iron Kingdoms! 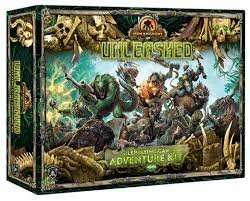 Iron Kingdoms Unleashed explores the untamed lands of western Immoren, where even the heroes are monsters. To survive, you'll need a bad attitude and a big appetite. Bash, slice, and chomp your way through your foes, then use their broken bodies as a power-packed snack to fuel your rampages or as ingredients for your primal magic. Monsters may be bad, but being a monster is good. 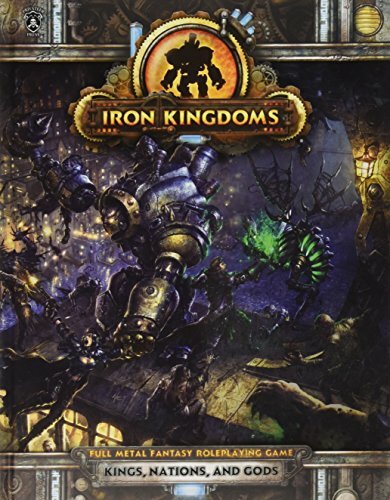 Take your adventures to new heights with this exhaustive guide to the people and nations that form the heart of the Iron Kingdoms-Cygnar, Khador, Llael, Ord, and the Protectorate of Menoth. Explore the steam-driven core of a world of conflict and epic adventure with a wealth of information that brings these nations to life in stunningly vivid detail. 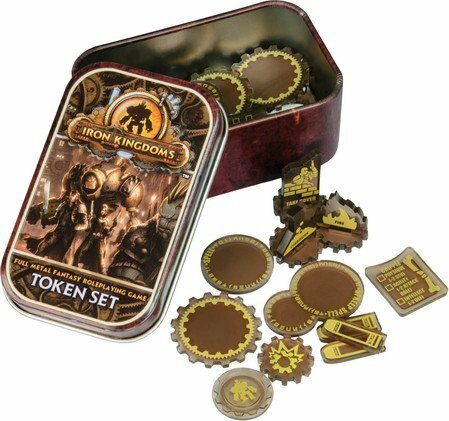 Warmachine --steam-powered miniatures combat-- is a table-top miniatures game published by Privateer Press. 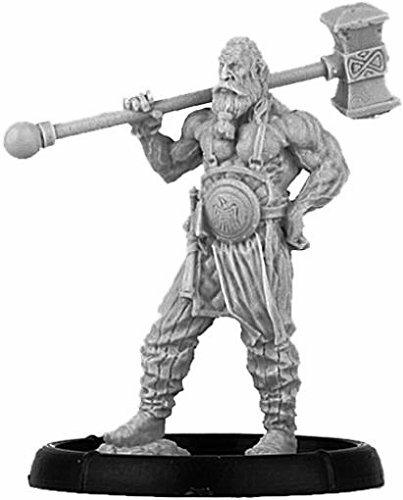 Players take on the role of an elite soldier-sorcerer known as a warcaster. 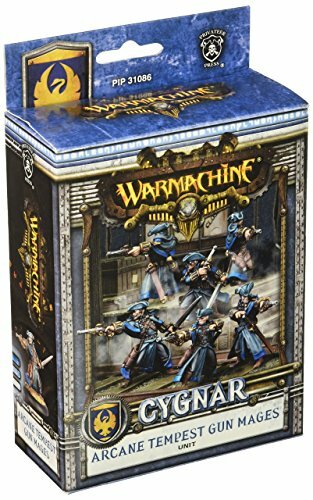 While a warcaster and his army is a formidable force on the battlefield, a warcaster's true strength is in their ability to magically control and coordinate the actions of their mighty warjacks steam-powered combat automatons that represent the pinnacle of military might in the Iron Kingdoms. 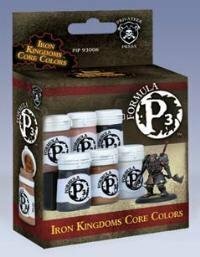 Copyright © Wholesalion.com 2019 - The Best Prices On Iron Kingdoms Miniatures Online.